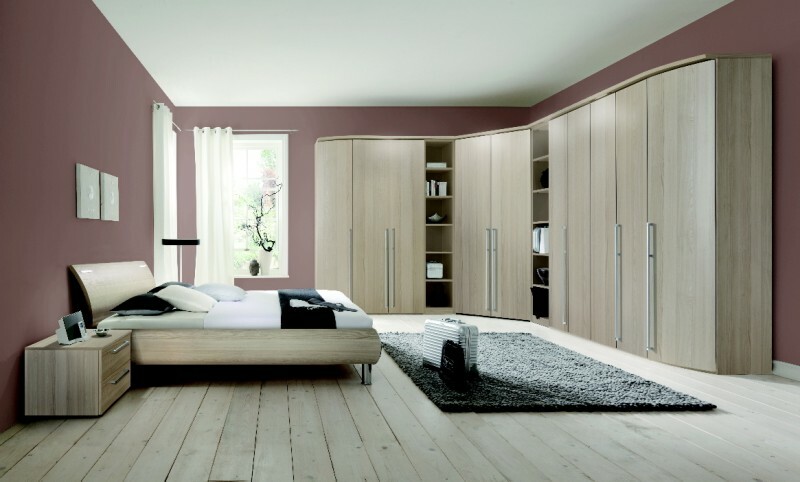 Nolte Möbel have been creating stylish bedroom furniture for over 75 years. Beds Are Uzzz are one of the Uk's largest independent retailers of Nolte Möbel furniture, we have displays in all of our showrooms (excluding Dorchester). The Nolte Möbel range is very comprehensive and we believe this needs a personal touch, for this reason it is not available to purchase online. 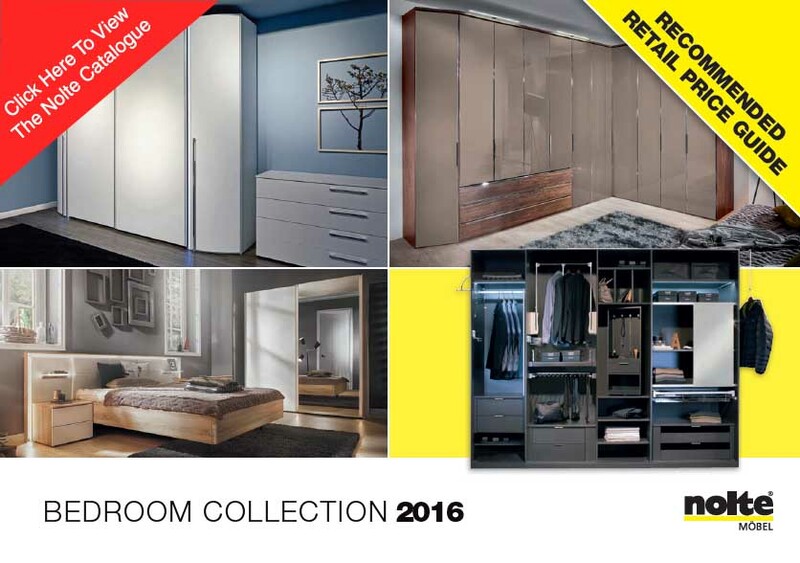 If you contact a showroom today you will get expert knowledge & a highly competitive price.